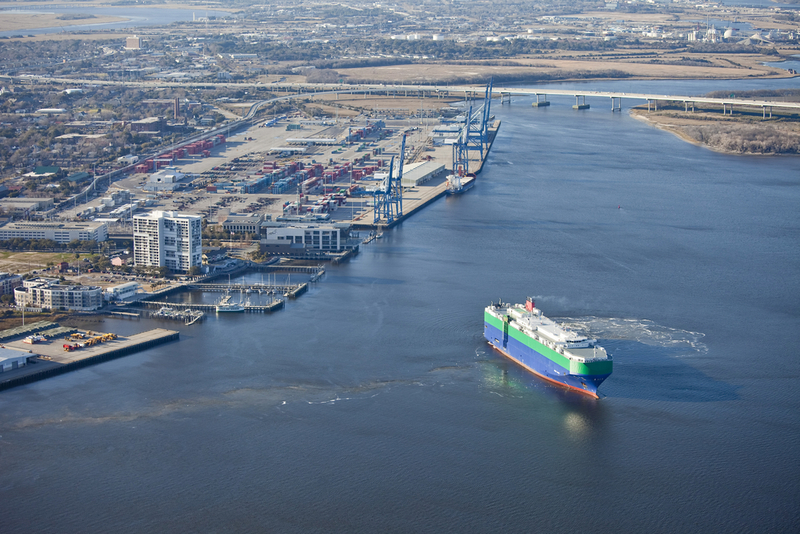 The House of Representatives May 20 overwhelmingly approved 412- 4 a $12.3 billion reauthorization of the federal port and waterway programs. The Water Resources Reform and Development Act (WRRDA) of 2014, H.R. 3080, would authorize construction projects to be carried out by the Army Corps of Engineers, including: harbor and port dredging, inland waterway improvements, levee and dam safety ventures, and flood and natural disaster recovery and mitigation endeavors. The measure includes provisions to streamline the project delivery process by speeding up environmental approvals through concurrent reviews, cross-agency coordination and limiting project feasibility studies to three years in duration and $3 million in federal costs compared to no caps on time or costs currently.